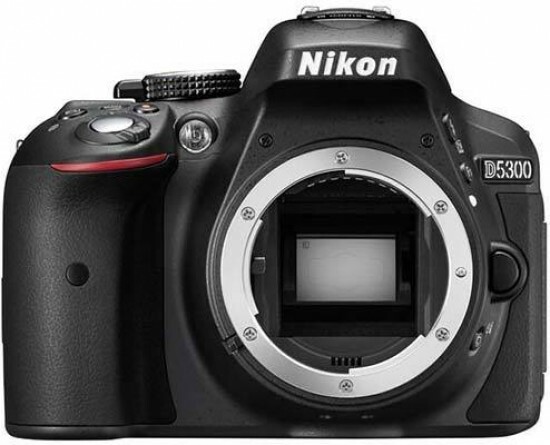 Listed below are some of the rivals of the Nikon D5300. The Pentax K-5 II is a new DSLR camera that features a faster auto-focus system, better LCD screen and a much lower price-tag than the original K-5 model. Read our Pentax K-5 II review to discover if this new DSLR can compete with the competition from Nikon, Canon and Sony. The Pentax K-5 IIs DSLR camera features a faster auto-focus system, better LCD screen and a lower price-tag than the original K-5 model, and dispenses with the anti-aliasing filter of the slightly cheaper K-5 II model that was introduced at the same time. Read our Pentax K-5 IIs review to discover if this new DSLR can compete with the competition from Nikon, Canon and Sony.